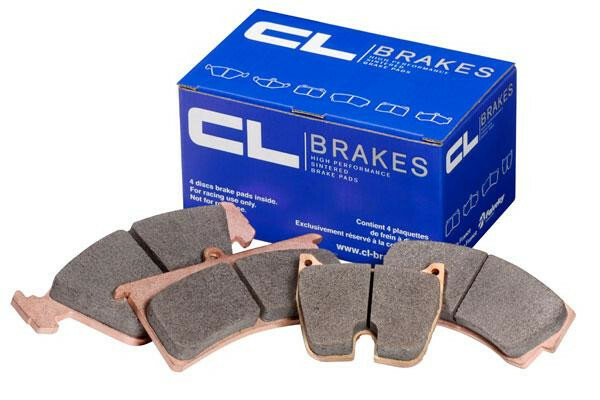 CL 5051W43T20.0 RC6 Brake Pads | Essex Parts Services, Inc.
RC5+: The RC5+ is CL's latest offering, and was developed with the autoX and track day crowd squarely in mind. It is a well-mannered race pad, with lower noise, low dust, and a lower coefficient of friction. The beauty of this compound is that despite its mild manners, it still retains a very high max operating temperature. It is a great choice for lighter cars on race tires, or heavy, high power cars on street tires. The failure mechanism of this pad is one of its greatest strengths. If you do happen to push it over its temperature threshold, bite slowly tapers away rather than falling off a cliff, so you'll easily recognize when it's time to back off. It's extremely wear resistant, and doesn't destroy rotors with pad deposits when pushed to their temperature envelope. The RC5+ is a great rear pad option for those who like a more front biased setup with the RC6 or RC6E compound up front. RC6: The first thing you'll notice about them is the incredibly high, yet controllable bite. You'll likely use less pedal pressure than you're accustomed to, which means no more standing on your brake pedal praying for the car to stop while diving into turns. You'll also have incredible cold bite, which is of great value to autoX and Time Attack participants, who typically have little or no time to warm up their brakes prior to timed runs. Regardless of your engine package, tires, or the track you're driving, it's highly unlikely that you'll ever fade the RC6 compound. Since the material is so dense, the RC6 feels rock-hard underfoot. The RC6 has become a bread and butter pad among rally drivers in Europe due to its relentless bite in every imaginable track and weather condition. Most experienced drivers have a 'wow' moment the first time they drive the RC6, as they've never felt anything quite like it before. The RC6 is typically used on the front of most cars, although it's a great rear pad option if RC8 is being used on the front. RC6E: The best way to describe the wear rates on this compound is 'ridiculous.' You can hammer them over and over, and they just don't wear out. In independent dyno testing, the RC6E showed wear rates that were as much as five times lower than some of the currently popular semi-metallic race pads. While having slightly lower bite than the RC6, the RC6E still has more bite than most other race pads on the market. They're also extremely easy on rotors. They initially appear expensive, but when you factor in how long they will last (along with your rotors), they're actually a tremendous value. RC8: Bite, bite, bite, and more bite. If you like a pad with a high coefficient and low pedal effort, then you'll love the RC8. 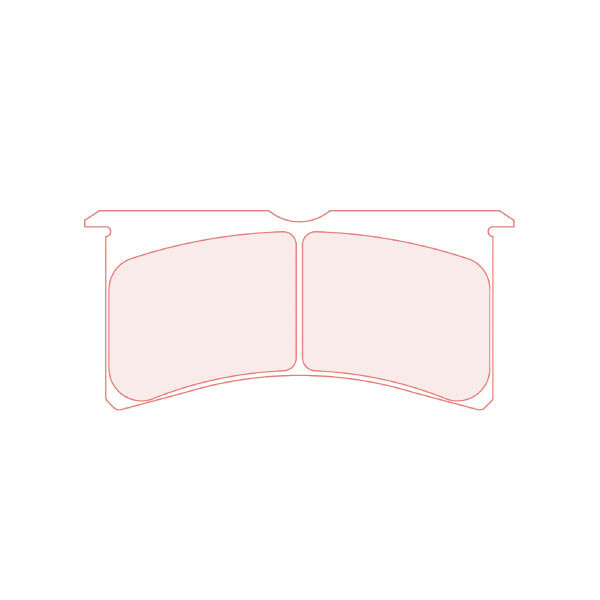 These pads are reserved for heavy, fast cars on race rubber, or pure race cars with downforce. Due to their extremely high coefficient of friction, it's recommended that you only mate these pads up with other CL pads in the rear.